Beautiful fine knitted short sleeve shirt. With lace detailing in the front and delicate shell buttons in the back. 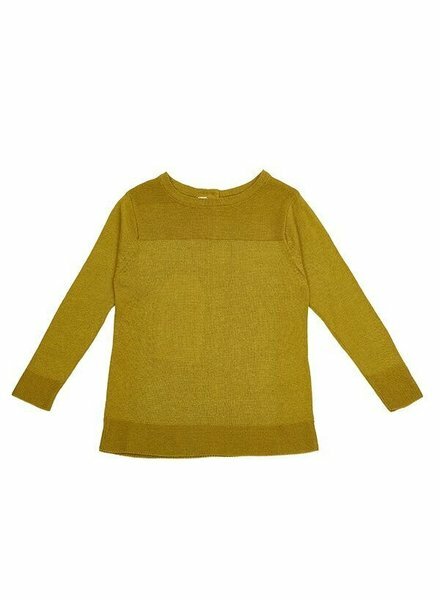 This lovely top is made from 85% cotton and 15% baby alpaca. 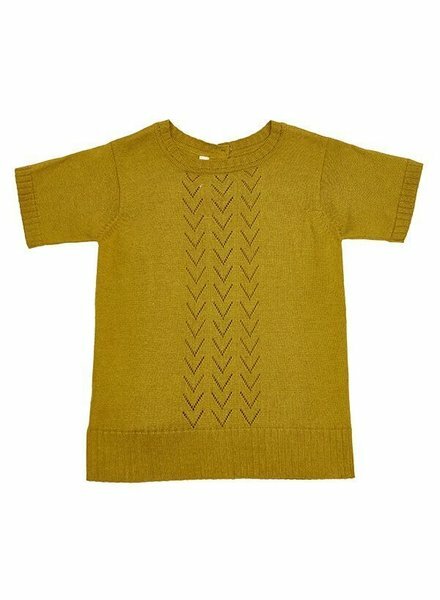 Fine knit sweater made of a soft cotton/baby-alpaca blend. The sweater is very light and can be worn all year long. Beautiful details of the different knit patterns and the 3 buttons in the back. Light and soft. 15% baby alpaca and 85% cotton. Classic rib knit sweater with wood buttons made of 100% soft Alpaca. 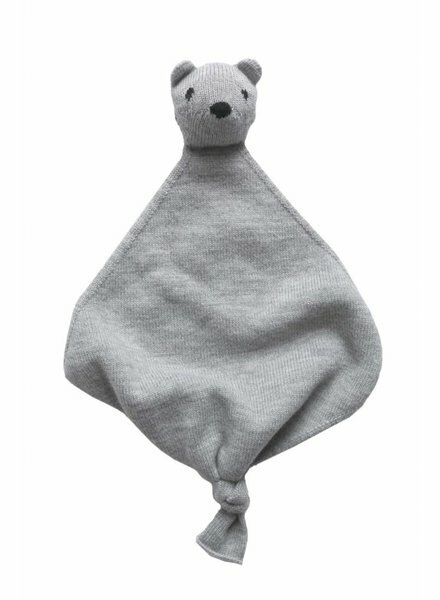 A perfect silky and natural fiber to wear on sensitive skin. 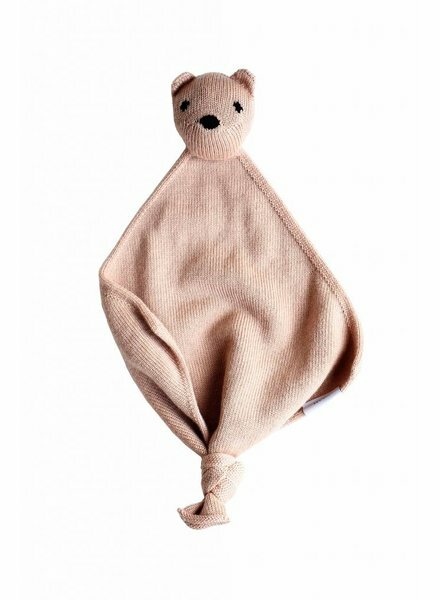 A beautiful vintage style item for children.